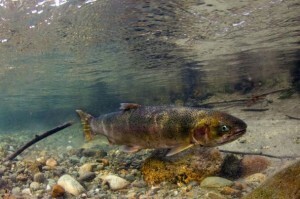 New, smaller acoustic tags will allow scientists to track steelhead migrations in Puget Sound in ways that were once impossible. Will this new technology provide answers to the mysterious decline of these now-threatened fish? 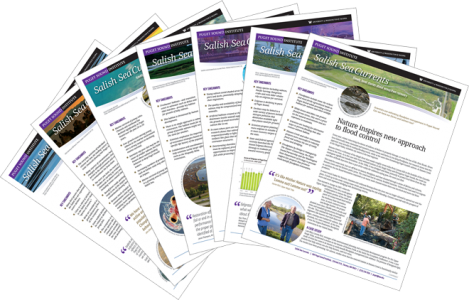 Read the article in Salish Sea Currents.